The new chapter is to be here soon. So some trustable spoilers have appeeared. 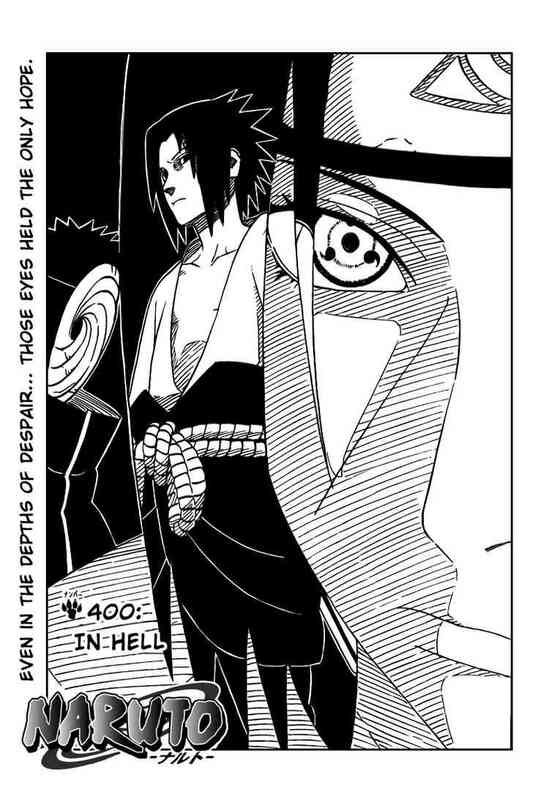 Madara’s pretty much done with his story. And most of it is stuff people would have guessed. No real surprise and nothing worth noting. Update: Binktopia scan is out! Wow, it’s been like a week since any posts have been made. Well for the record, it’s not us being lazy, more so the courseworks we’ve been doing in the last week or so. I can actually start blogging what I promised… lol. Anyway, Naruto manga will be coming out soon enough, maybe tomorrow? Here are the spoilers. It seems Kishi is willing to explain a whole bunch of crap now. It’s pretty sweet really. And it’s not like reveal one thing, show another mystery thing. We are really seeing some real history worth every penny. Been a while since I last blogged. I’ve gotten most things in order with my comp, just need to reinstall some more programs and everything should be back to normal. Anyway Naruto is finally out this week after Kishi took his break. This chapter continued right where he last chapter left off. Some interesting things are revealed about Itachi but there is still more to come. It looks like the next few chapters will be flashback chapters but it looks pretty interesting.